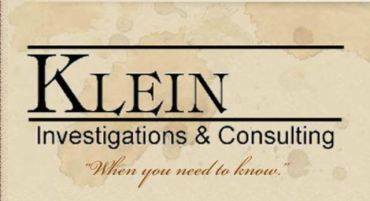 Klein Investigations and Consulting (KIC) is an investigation company based out of Nederland, Texas. KIC is a part of the child rescue network that specializes in missing persons. Many times we have to turn down cases due to the simple reason that families cannot always afford to hire a private investigator but are not able to receive help from other law enforcment agencies for various reasons or do not have the resources to conduct fundraisers on their own. The goal of setting up this charity fund is to support and assist families of kidnapped children and other missing persons. This fund will only be used to help match the cost of what it takes to hire our firm in order to find their loved one and help bring closure to the events that unfold. We sincerely appreciate any donation of any amount that you, your family, or your company gives. To find out more about our company and what we do, please visit http://www.kleininvestigations.com or visit our facebook page at https://www.facebook.com/KleinInvestigations?ref=hl . 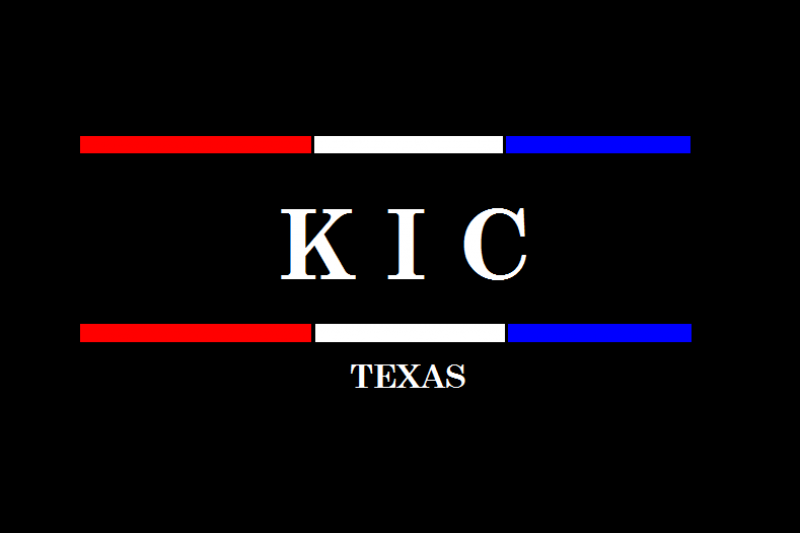 KIC Texas currently has multiple missing children or teens across the nation. These particular cases all have upcoming searches that include multiple members of our team from all over the U.S. At this time, we are accepting donations to cover EXPENSES ONLY in order to fulfill the needs of our families by helping them bring their loved ones home. Any and all donations are very appreciated. As always, please pray for the missing, their families, and their communities whom have been affected. At this time, all donations made will go into our fund for missing children and their families who inquire and choose to hire us. No more donations will be accepted for Ember Graham as her case is now paid in full. We thank each of you who donate. Please know you are greatly appreciated and your donations help these families in serious need. God Bless You! We have multiple missing persons cases going on at this time. If you would like to donate, whether for a specific person, or just to help someone out, please let us know the intention in the description for your donation. We appreciate each of you and your desire to help bring the missing home. Thank you for the donations! We are continually working hard and ask that with your donations, please specify which case you are donating for. At this point in time, any donations unspecified will go towards DeOrr Kunz, Jr.
We're almost there! Thanks to all for your donations and support of this effort. I donated my contribution for Ember Graham. Thank you to everyone who has donated their hard earned money. Every dollar counts! We are still very short of the full $25,000. My donation is to help find Lucas Hernandez, reported missing from Wichita, ks on February 17th, 2018. Please find him. Will KIC not start investing before the $25k goal is met? For Ember Skye Graham. Please join me by taking the $5.00 challenge and helping bring Ember home!